Driving thousands of visitors daily to your site via one of the most popular social networks online, Facebook, without having to spend a penny on fancy marketing tools is almost a dream. It’s only in a perfect world where this can happen. 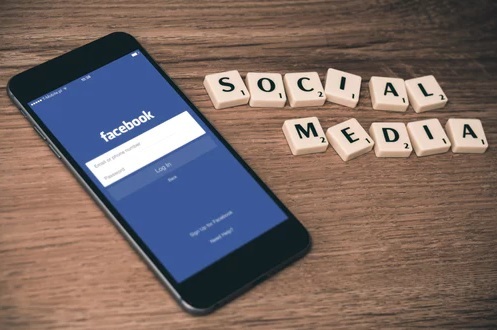 While it’s very possible to achieve some success with organic traffic from Facebook thanks to strong content marketing strategies, there comes a time you might want to do just a little more or better. Truth is, advertising on Facebook whether as a marketing team or business owner, even with unlimited funds supporting you, happens to be way easier said than done. Facebook now wants people to spend hard cash on media and advertising campaigns. It has managed to morph into something more than just a social network. They’ve decided to provide you with a plethora of marketing tools because they want both you and your business to achieve success. There are several marketing tools you can now utilize to make success a reality. Below are some of the most popular ones. Really, is there any better place to turn to for guidance, information and advice better than Facebook itself? Anyway, through the Facebook ads manager feature one is given access to the advertising and marketing tools required for the creation of targeted adverts meant to reach your business’ desired audience. Actually, this is the most basic tool Facebook provides to its users, however, that does not mean it lacks value. If you intend on advertising your small business via Facebook then you must understand how this tool works and incorporate it into your overall media strategy. Are you the kind of person who’s spending a lot less time on your personal desktop computer and allocating more of that time on a tablet or smartphone? Well, guess what? You’re far from the only one. There happen to be billions of smartphone users all across the globe and this number is steadily rising and at a rapid pace for that matter. Even to download a facebook live video does not require you to have a desktop or anything like that. You can do it all with your smartphone or tablet. Anyway, we digress. It’s because of this reason this social media conglomerate has dedicated a plethora of resources towards the goal of providing their users with strong mobile experiences. Hence, why they manufactured this app in particular. This app gives you the ability to control all your marketing campaigns using just your smartphone. Have you ever come across those marketing tools that simply seem too complicated to figure out, however, you know it could work wonders for your small business but you just don’t have the knowledge, experience nor the time to make it work for you? Well, AdEspresso is the complete opposite of such tools. When it concerns Facebook marketing and advertising, this tool, in particular, can be considered to be one most straightforward as well as the simplest of them all. Not only can you get started in literally a matter of minutes, but it also has a rather minimal learning curve as well as having the ability to provide you with astounding results. One thing that makes AdEspresso so special is that it contains in it very powerful analytics tools. However, that’s not all. Another fantastic feature is the ”AdEspresso Academy”. 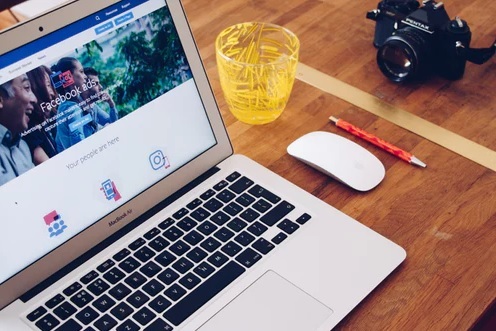 If you’re interested in creating top-notch advertising campaigns on Facebook, then Qwaya, which happens to be one of the highest rated platforms at the moment would be ideal for most of the media marketing gurus and experts out there. This tool has several great features worth a mention, however, the two that stand out the most are the Scheduling and Ads A/B Testing features. By the way, if you are not employing the use of Ads A/B Testing then you might never know where exactly to put your money in the coming future. Almost one billion people visit the Facebook platform every single day. You have the option of either ignoring this large audience or finding ways to turn a few of these souls into paying customers. The choice is yours. Once you’ve managed to create profitable advertising campaigns, you can then proceed with scaling them accordingly. There are certain heights of scaling that’ll definitely require you employ the use of some of these tools. Without them, reaching some of those heights will be impossible. It takes a lot to get really big. These tools we’ve mentioned above can help you get there. Success is now literally in your hands. It now all depends on if you really want it. Next Can We all Agree That RuneScape is Worth Playing?